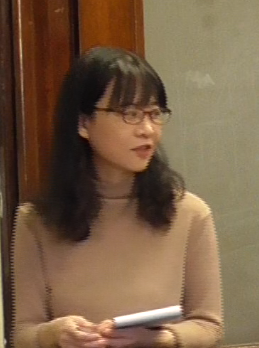 Yuan-Yuan Meng is Senior Lecturer in Chinese who has experience teaching at various levels of Chinese. 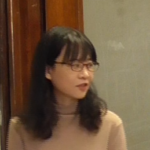 She is also a certified tester for the Chinese Oral Proficiency Interview by the American Council on the Teaching of Foreign Languages. She is currently completing a book manuscript, tentatively titled: A dictionary of Chinese idioms.